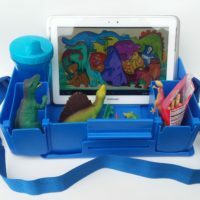 This children's travel companion saves time, money, hassle, and promotes a child’s independence. 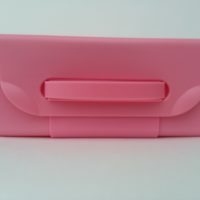 Order Two or More & Get Free Shipping! 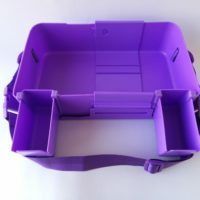 Use My Lap Box anywhere you go with your car seat and or stroller! 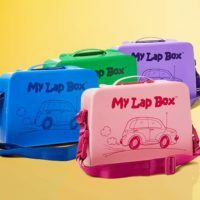 My Lap Box children’s travel tray makes a great gift as well since My Lap Box is used by the child as their own personal travel companion. 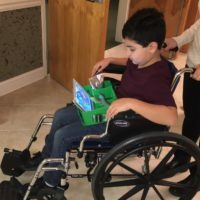 Therefore, independence and responsibility can be easily taught to a child at a young age while freeing up the parent from continual soliciting for attention and assistance. 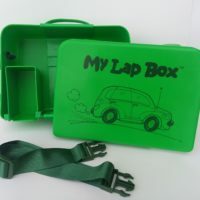 Diminishes interior vehicle distractions to driver by keeping child entertained and content with contents of My Lap Box. 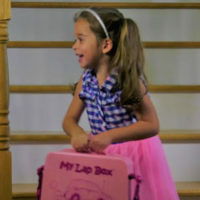 Promotes child responsibility and independence by packing and having all “their” necessary items for travel. 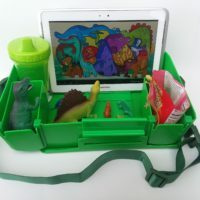 My Lap Box is both durable and sturdy enough to accommodate a child’s handheld electronic device. Finally, I can keep my car clean. 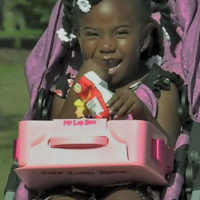 My daughter loves to keep all her things in her My Lap Box and off of my leather car seats. I don’t know who loves it more, she or I. What a great product!! 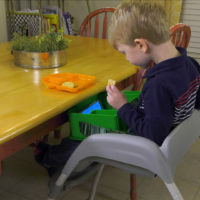 Bought one for my grandson. He absolutely loves it and takes it everywhere with him including the theater, church and even a baseball game. 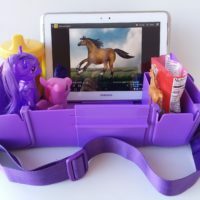 Wish I had this for when my kids were young. 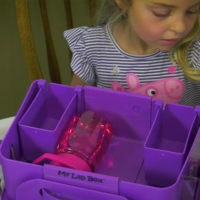 Love My Lap Box! 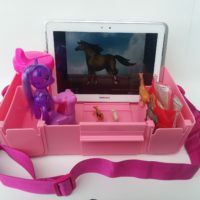 It keeps our child busy and engaged with her items that are always within her reach. This helps to keep me from being distracted while driving.